Ibiza, famous for its gorgeous Spanish beaches, is a beautiful island and popular holiday destination. The picturesque coves and lush green hills provide a lovely backdrop for your Ibiza adventure. 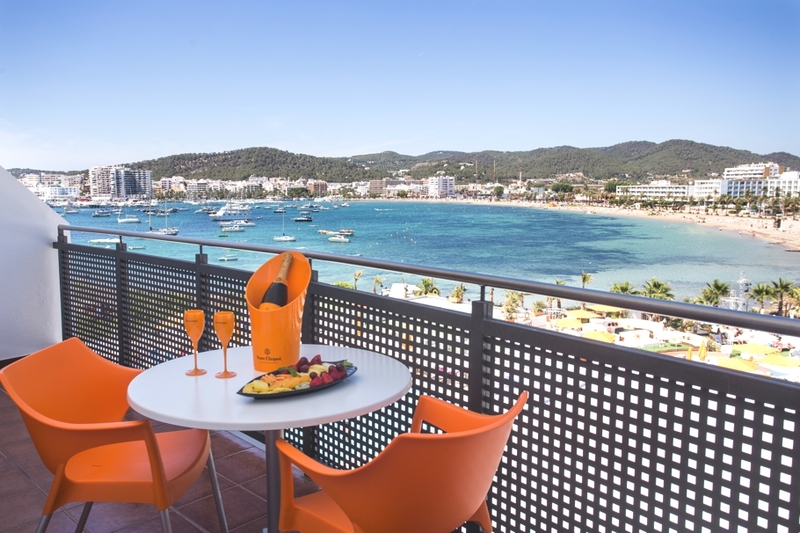 The luxury hotels and accommodation on offer in Ibiza are gorgeous, with amazing views of some of the island’s most beautiful spots – with balconies so you can enjoy them to their full potential. If you venture off the beaten track of the popular beaches and destinations, you will find an island covered in stunning woodland, trees and plants – a great place to explore. Most people think they know exactly what they will find when they reach a destination such as Ibiza, however the island has a few surprises up its sleeve. 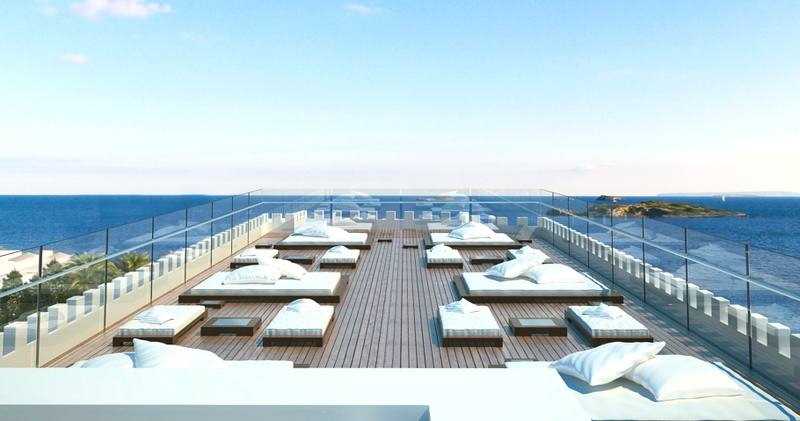 Luxury beach club, THB Ocean Beach Ibiza, unveiled it’s first 4-star luxury hotel on the hedonistic island of Ibiza last month. 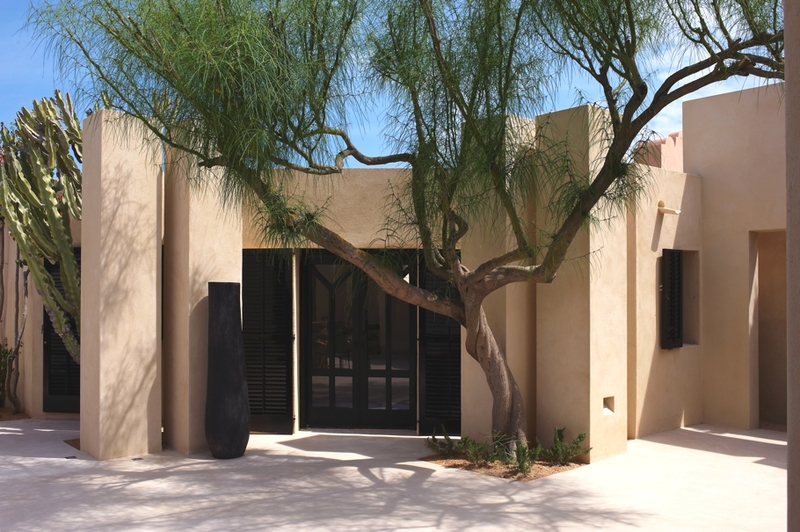 Es Vive is a boutique hotel with an Art Deco influence. The white washed building with a splash of blue offers contemporary rooms perfect to revive and rejuvenate from the islands hedonistic party scene. Rescuing a 1970s building and turning it into a contemporary space by preserving the genuine Ibiza spirit is the only point of departure for this hotel turning Ses Pitreras into a unique proposal of design, comfort and careful service. 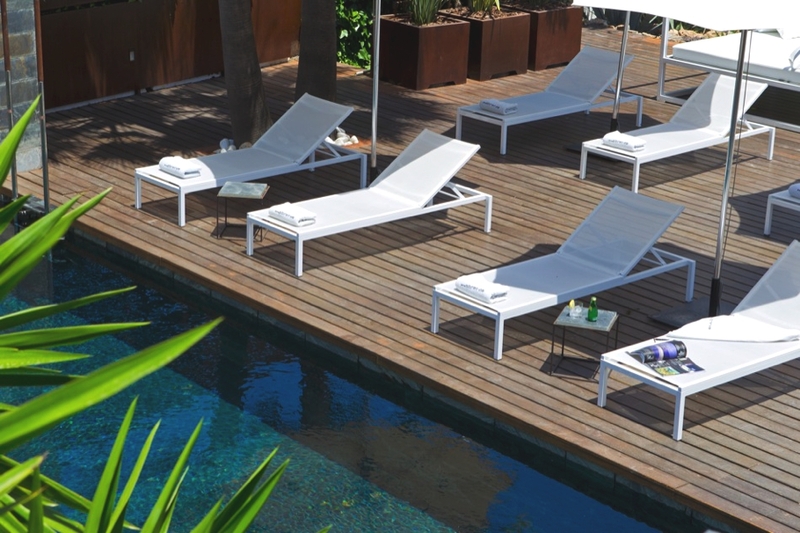 Experience Quintessentially Villas’ VIP pass to Ibiza’s most stunning coastal villa, Sunset Villa. This contemporary property is located on the West Coast of the island offering amazing sea views of the islands Bledas and s’Espartas with fantastic sunsets all year round.